This station allows you to desolder insertion components and to clean circuits with SMD. It includes a DI Control Unit and a MS Electric Suction Module which guarantees a quick & safe desoldering process. 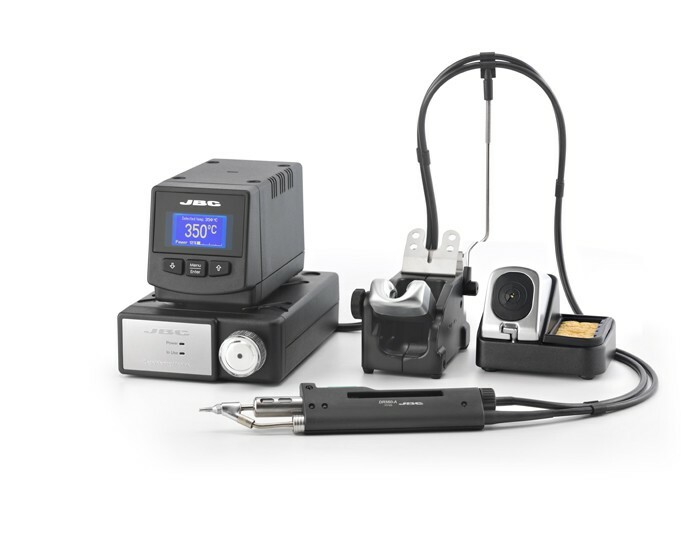 This station works with the comfortable DR560 Desoldering Iron and C560 tips.